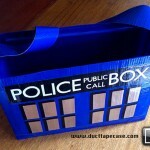 Thanks to this amazing TARDIS cat playhouse, now even you cats can enjoy the awesomeness that is Doctor Who! 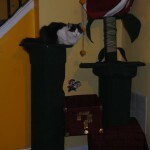 Just when I thought the Star Trek themed cat tree would be the coolest cat item like this that I would ever see, I think this might just be even more awesome. 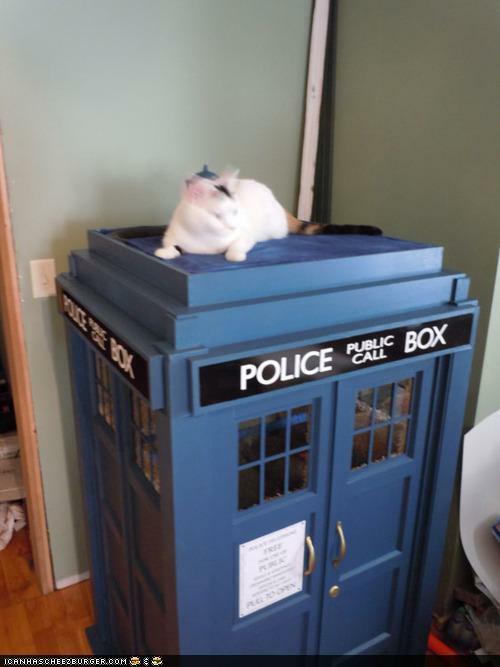 Sadly, this cat TARDIS doesn’t travel anywhere although I am guessing that is probably because the beacon on the top is not in the correct place. 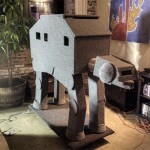 If anybody wants to build one of these for my cat, I’m sure she would appreciate it! 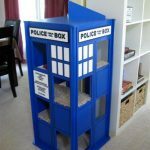 UPDATE: The family that built this awesome TARDIS thought you guys would be interested in the site they built dedicated to Kaylee’s (the cat) TARDIS. 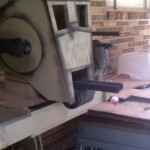 To find out more about its construction, head to tardiscatfort.com.